Tireless in his crusade for racial justice, from protesting with Black Lives Matter to using data to map police violence, Pod Save the People Host DeRay Mckesson dives into activism in the digital age on the latest episode of The Webby Podcast. When it comes to using digital tools to organize and push for equitable policy changes, host of Pod Save the People and activist DeRay Mckesson is a leading expert—from using social media as a sound horn from the streets of Ferguson in 2014 to his Mapping Police Violence project, and much more. David-Michel Davies sat down with Mckesson at Abrons Art Center for a great conversation on his history of activism, creating a data-driven initiative to overhaul the criminal justice system, his mission for Pod Save the People, and much more. Listen here for a great conversation on all things policy, criminal justice, and activism in the digital age. 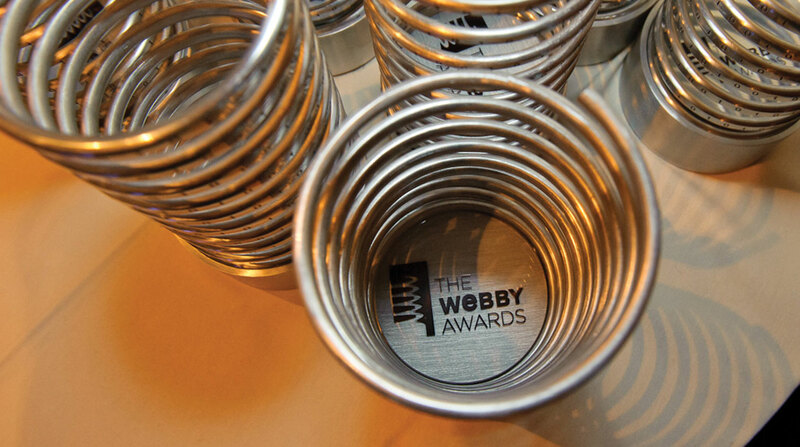 Stay tuned for upcoming episodes this season with the Outline’s Josh Topolsky, as well as some of this year’s Webby Winners, and more. Catch up on prior episodes of the Webby Podcast here or on ACast. And subscribe on iTunes, Stitcher, or wherever else you get your podcasts.